Our company specializes in market research recruiting in Calgary and surrounding area, including Edmonton, Red Deer, Jasper, and Medicine Hat. Our seasoned team researchers, recruiters, project managers, technology and processes provide the best quality and turn-around times in the industry. 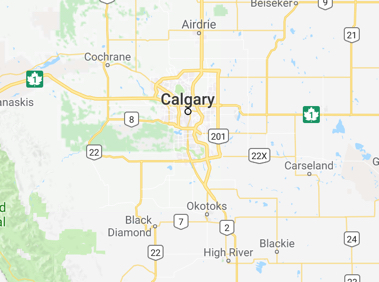 With our panel of over 70,000 engaged Canadians, a huge percent are located within Calgary so you’re guaranteed to get the results and actionable insights you’re seeking!